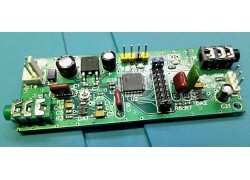 This is a DSP filter for sound processing. 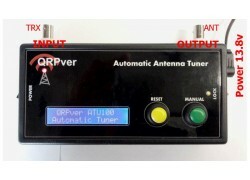 It can be used both for processi..
Multi-band's, multi-mod's transceiver with triple frequency conversion QRPver "Hubertron Dual XF-1"
I decided to continue working with my recent idea of ​​a transceiver with a triple frequency conversion, to be more precise, the third conversion is used for AM / FM modes. 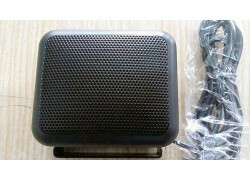 The first conversion was performed on a pair of standard quartz filters at a central frequency of 45 MHz. The second transformation, a self-made 8 and a crystal quartz filter at 6 MHz. 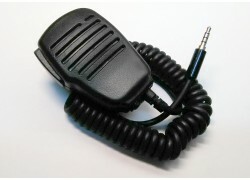 The third transformation used a standard five introductory piezoceramic filter with a frequency of 455 kHz. HF EASY 2018. Firmware Beta. Issued a firmware disk (beta), a pcb board (in lay6 format), and drivers for the virtual com port. 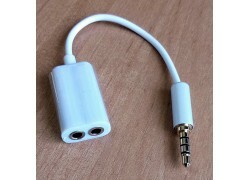 Stereo cable to connect devices with 3.5mm jack. 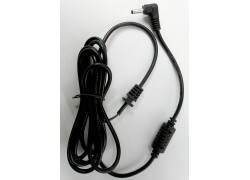 Cable length 1 m Ty.. 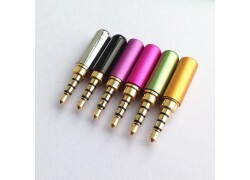 Stereo cable to connect devices with 3.5mm jack. 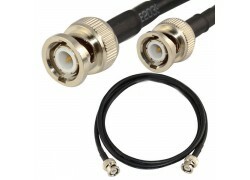 Cable length 2 m Ty.. 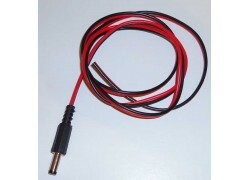 Audio cable for connecting the QRPver 1v3 transceiver to a computer. For wo.. 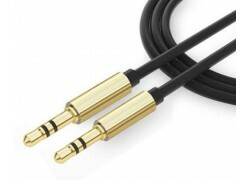 The tuner turns on automatically after 1.5 seconds after the tuning tone, P..
Аdapter cable BNC -> BNC Pope, 50 ohm Length 30 cm ..
Dimensions: 74 x 70 x 30 mmImpedance: 8 O..
Tangenta, Headset, microphone for QRPver-1 v.3 and DC-3001The microphone is..
Connector Type: Male, Jack 3.5mmNumber of contacts: 4Case Material: M..
Power amplifier for QRP transceiver To control this amplifier needs..
Power cable with filter for QRPver 1v2 and DC-3001Length 1,8 mPlug 5mm..
Power cable with filter for QRPver 1v2 Length 1,8 m Plug 3.5mm.. 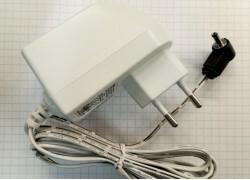 Switching power supply, network adapter 12V, 1,66A. 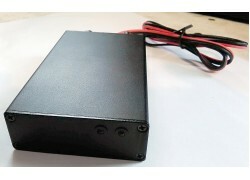 Input = 90-264V.Output .. 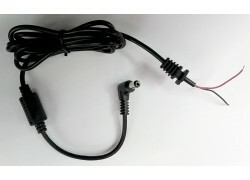 The power cable connector 5mm. I max. 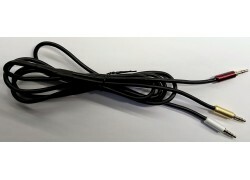 2A Cable length 1m. 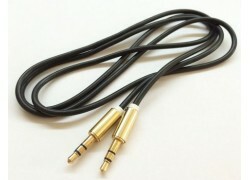 The cable ..